June 7, 2016 – The Boettcher Foundation Board of Trustees today announced its 2016 class of Boettcher Investigators in the Webb-Waring Biomedical Research Awards program. 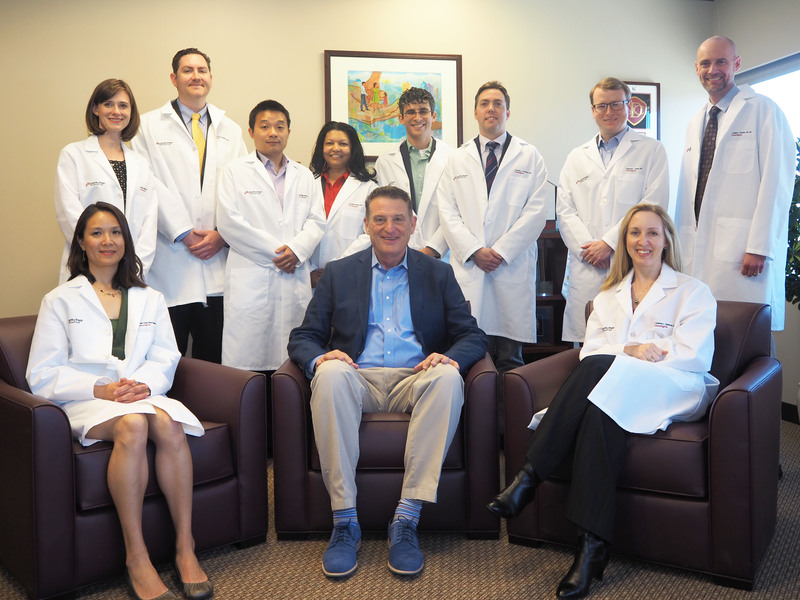 The 10 new Boettcher Investigators work in teaching and research positions at University of Colorado Anschutz Medical Campus, University of Colorado Boulder, University of Colorado Denver, Colorado State University, University of Denver and National Jewish Health. The prestigious award supports promising, early-career scientific researchers, allowing them to advance their independent research and compete for major federal and private awards in the future. Each Boettcher Investigator will receive a $235,000 grant to support up to three years of biomedical research. Now in its seventh year, the Webb-Waring Biomedical Research program honors the commitments of the Webb and Waring families to scientific research and public service. Including the Class of 2016, 45 Boettcher Investigators at the state’s leading academic and research institutions have received funding through the Webb-Waring program.